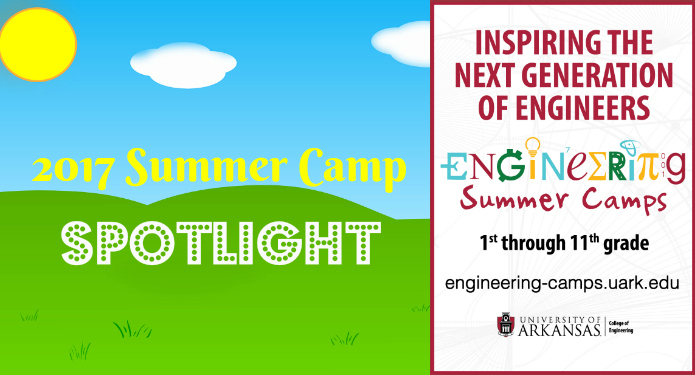 Editors’ note: UofA College of Engineering Camp is a sponsor in the featured section of our 2017 Northwest Arkansas Summer Camps & Activities Guide. This story offers additional information about the camps and contact info. Why do you want to attend an engineering summer program? How did you become interested in engineering? Provide details about a field of engineering you find interesting. What do you hope to learn from this summer program? What is your desired career? What plans are you making to reach this career goal? Camps are in Batesville, Bentonville, Blytheville, Camden, and Fayetteville. 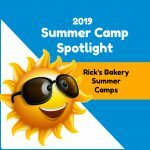 These camps will give your kids a taste of what it’s like to spend time on a college campus while learning something new to help them in the future. Current 5th and 6th grade students are invited to dream, design, and discover at this week-long camp, offered in 5 locations throughout the state. 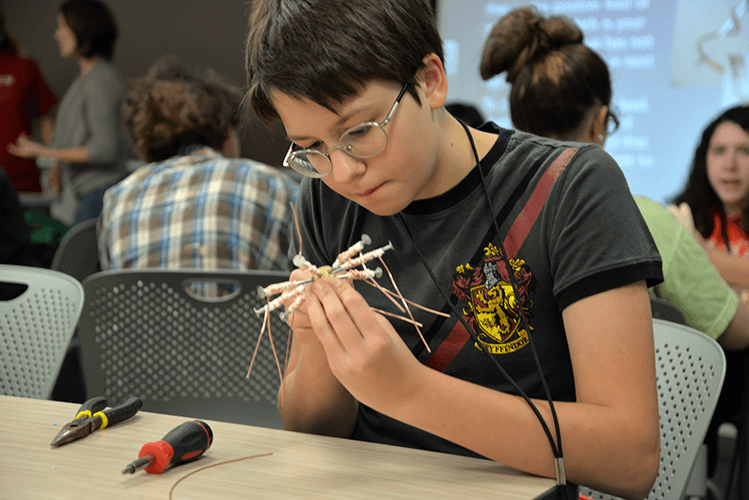 Students will explore the many exciting areas of engineering with fun, hands-on activities. 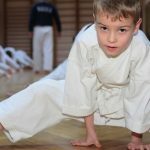 Camps are half a day, held from 8:00am-11:00am. Camps are offered in Batesville (June 19-23), Bentonville (June 12-16), Blytheville (June 26-30), Camden (June 26-30), and Fayetteville (June 12-16). Current 7th and 8th graders are invited to dive deeper into the different fields of engineering in this week-long camp, offered in 5 locations throughout the state. Students participate in more focused, complex activities that, in previous years, students have included robotics, electronics, roller coasters, chemical reactions, and much, much more! 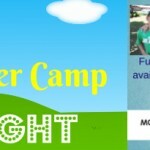 Camps are half a day, held from 1:30pm-5:00pm. Camps are offered in Batesville (June 19-23), Bentonville (June 12-16), Blytheville (June 26-30), Camden (June 26-30), and Fayetteville (June 12-16). Current 5th and 6th grade girls are invited to spend a week on the University of Arkansas campus participating in hands on activities related to transportation—from roads to railroads to waterways in a camp funded by a US Department of Transportation grant. In addition to engineering activities, students will participate in field trips and will have the opportunity to meet with women in engineering. This is a full day camp (8:00am-5:00pm) on the UA campus and is offered July 10-14, 2017. Current 7th and 8th girls are invited to participate in hands-on engaging activities designed to allow them to explore the many fields of engineering while also working toward solutions for real world problems. In addition to engineering activities, students will participate in field trips and will have the opportunity to meet with women in engineering. This is a full day camp (8:00am-5:00pm) and is offered July 10-14, 2017. Current 1st through 3rd grade students are invited to participate week-long FIRST® LEGO® League, Jr. program from design to competition on the University of Arkansas campus. This camp is offered July 10-14, 2017 and students can choose from a morning session (8:00am-11:30pm) or an afternoon session (1:30pm-5:00pm). 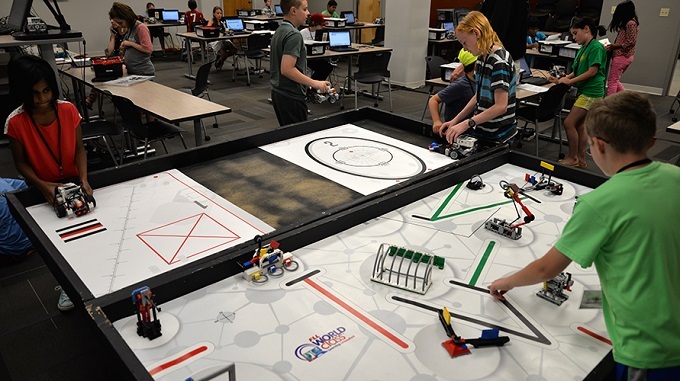 Current 4th through 7th grade students are invited to spend the week designing, building, programming, and testing LEGO® Mindstorms® robots on the University of Arkansas campus. This week-long camp is especially designed for students with little to no experience with Mindstorms® robots or who desire to improve their skills. The camp is offered June 19-23, 2017 and students can choose from a morning session (8:00am-11:30pm) or an afternoon session (1:30pm-5:00pm). Current 9th through 11th grade students are invited to participate in this residential camp that allows students to explore one field of engineering in depth with College of Engineering faculty and students on the University of Arkansas campus. Students will select one of the following courses: 1) Biomedical Engineering, 2) Chemical Engineering 3) Introduction to Computing, or 4) Electrical Engineering. The Engineering Summer Academy will be held July 23-29, 2017. Want to get a head start on your AP classes? Are you a current Northwest Arkansas high school student (currently in 9th-11th grade)? Do you plan on taking AP English Literature, AP English Language, AP Biology, AP Chemistry, or AP Calculus? If the answer to these questions is YES, enroll in this week-long, full day camp held on the University of Arkansas campus from July 17-21, 2017. Note: Need-based scholarships are available. Click here to complete the scholarship application. Click here to apply for any of these camps and to read more! 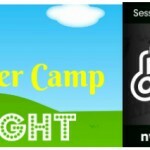 Summer Camp Spotlight: Mt. 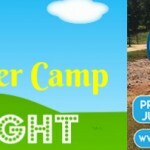 Sequoyah camps for ages 5-12!